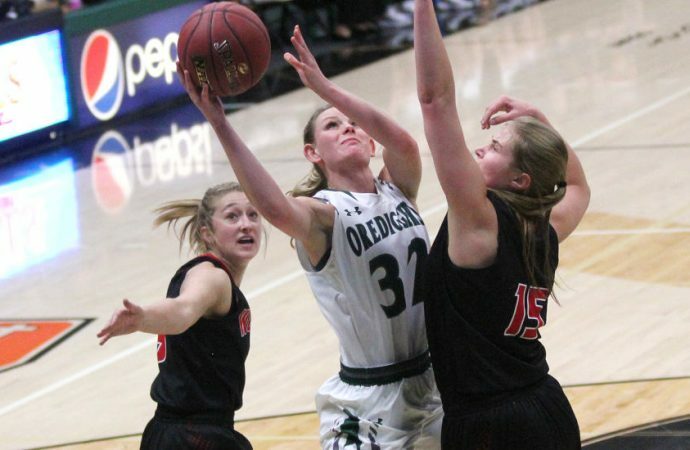 The Orediggers never led in falling to 0-2 on the Frontier Conference season. 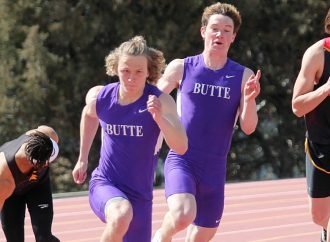 Tech opened league play Thursday at Lewis-Clark State College in Lewiston, Idaho. Conversely, the Bulldogs, who started four seniors, were clicking from the start. Brianna King and Shannon Worster each scored nine points in the first quarter to help the Bulldogs build a 23-13 lead. 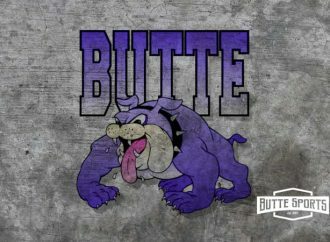 The Bulldogs led 38-26 at halftime and 53-37 after three quarters. King ended with 30 points. She scored 14 in the first half and 16 after the break. She scored inside and out, hitting on 11 of 22 attempts. Unfortunately for the Orediggers, the other Bulldogs scored. 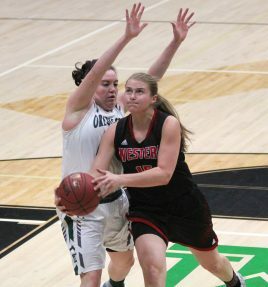 Worster scored 14 off the bench. 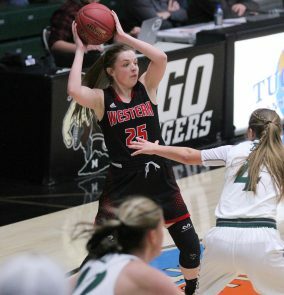 Britt Cooper and Cierra Lamey each scored eight, and Paige Holmes and Tori Anderson scored seven apiece. The Bulldogs dished out 15 assists as a team, with Cooper, King, Anderson and Worster each handing out three. 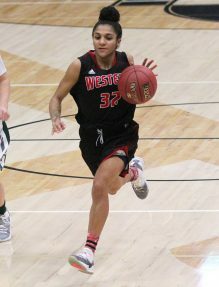 Western coach Lindsay Woolley attributed his team’s early-season offensive proficiency to his team’s experience. 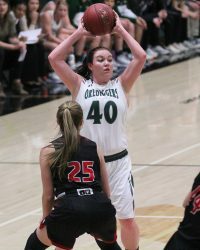 Sophomore Mesa Williams scored 16 points to lead the Orediggers. She scored 12 in the first half. True freshman Dani Urick score five of her points in the first quarter. The Bulldogs adjusted to Williams and Urick taking the ball to the hoop in the second half. 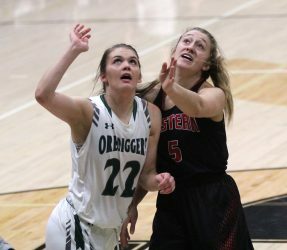 Junior post Shay Potter came off the bench to score nine points for the Orediggers, while classmate Kaylee Zard joined Urick with six points. Zard also pulled down nine rebounds, but the Bulldogs won the battle of the boards 43-29. Tech got two points apiece from Lan Berg, Hailey Crawford, Sharlei Graham-Bernisto and Celestina Faletoi. 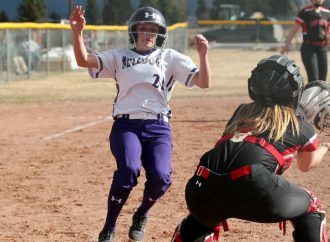 Megan Delaney, Mollie Peoples and Jaime Berg also contributed for the Orediggers, who fell to 8-3 overall. The Bulldogs, who struggled finding early-season games that count, improved to 5-0 overall and 2-0 in conference play. Again, Sanon turned the focus back to the Orediggers. 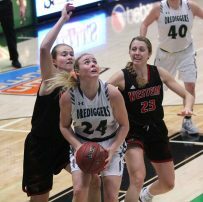 The Orediggers are back in action Saturday when they play host to the University of Alberta-Augustana. 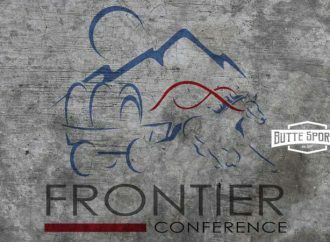 Tech doesn’t play a Frontier Conference game again until a Dec. 29 trip to Carroll College. Next up for the Bulldogs is a Sunday road game against Salish Kootenai College.